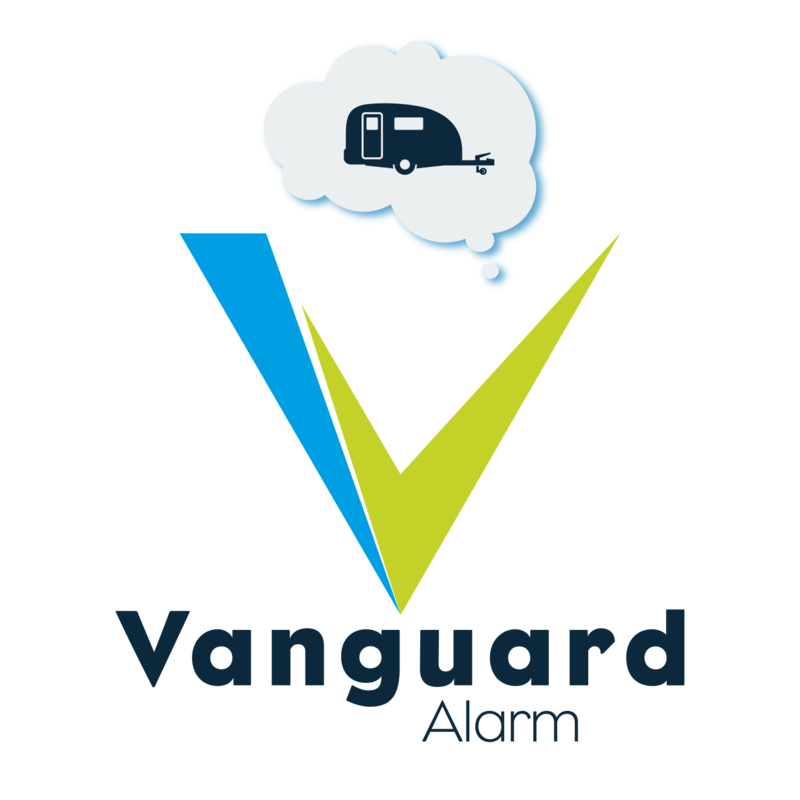 The Phantom Vanguard alarm has been designed specifically for caravans by our partners at Gemini Technologies. 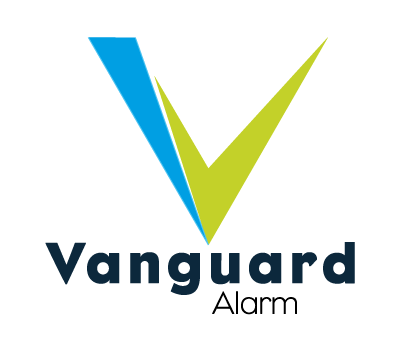 It is simple to operate and provide a comprehensive and reliable security solution. Additional PIR or wireless mag door switches can be easily added. The alarm will accept up to 5 additional sensors. Link the alarm to our Pro3 tracking unit for the ultimate caravan security package. The bespoke app will allow you to check your alarm is armed or disarmed and even arm or disarm the system remotely.